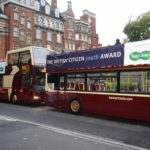 The British Citizen Youth Award is a recognition programme for inspirational young people who are recognised for their achievements by an independent assessment panel – each nominee is assessed and considered to be awarded the BCyA and therefore will not be judged or be named as a ‘winner’ in a competition. 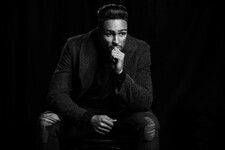 Ashley is the creative director, choreographer and lead dancer of Diversity, who took the nation by storm in 2009 when they won the third series of Britain’s Got Talent. Ashley has created and produced all of the groups performances and all 7 of their sell out UK arena tours. Aside from Diversity, Ashley also creates and develops television formats which have aired on Sky and ITV1. He has pursued many solo projects ranging from documentaries such as The Real Full Monty (ITV1 2017) and the industry award winning Perspectives on Michael Jackson ‘Thriller’ (ITV1), to hosting factual entertainment shows. These include all 3 series of Ashley Banjo’s Secret Street Crew (Sky1) and Ashley Banjo’s Big Town Dance (Sky 1). Ashley has also developed and hosted primetime specials on ITV with Diversity Live and Diversity Presents Steal The Show. In addition he has starred in a number of primetime entertainment projects including head judge on all 5 series of Sky 1’s Got To Dance, and most recently ITV’s Dance Dance Dance; he also hosted Cant Touch This on BBC1. Away from the screen Ashley appears at a variety of events as a motivational and inspirational speaker, and has fronted various campaigns including Sainsbury’s Active Kids and A Taste of Wimbledon for Robinsons. Ashley is also an ambassador for the Anti Bullying Trust and Well Child. I am honoured to be able to play a part of the British Citizen Youth Awards in October at the Palace of Westminster. 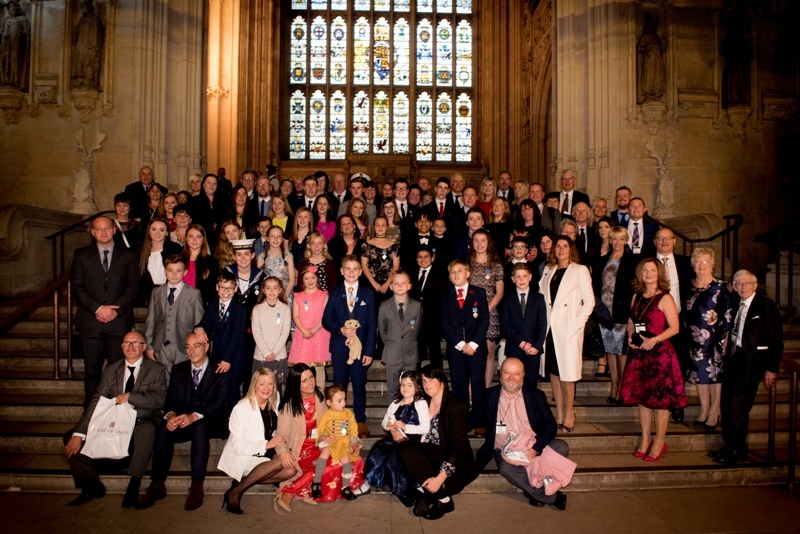 What a fantastic way to recognise these young people that have made a difference to their communities up and down the UK. These inspirational young people are making a difference and encouraging other young people to do the same. Grammy nominated artist Kimberly Wyatt was the celebrity host of the inaugural British Citizen Youth Awards which took place on 18 October 2016. 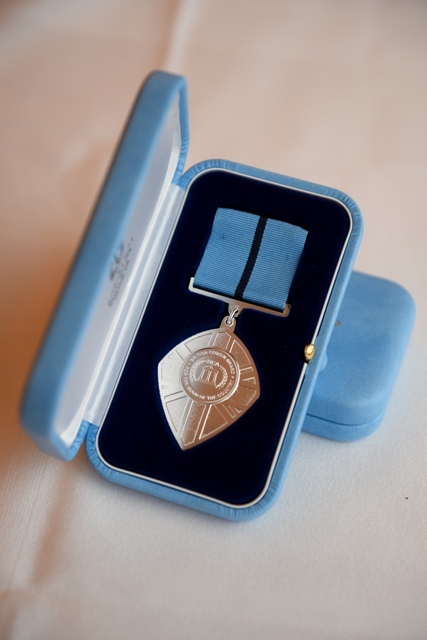 Kimberly, who has sold over 55 million records worldwide with one of the best-selling girl groups of all times, Pussycat Dolls, presented 20 young people with their medal for the exceptional impact that they have on their communities. Co-Founder of the award, Mike Faulkner, stated: “We were absolutely thrilled that Kimberly agreed to host this event for us. “Our aim was to give these young individuals the recognition that they deserve by bestowing on them a British Citizen Youth Award – a specially minted and bespoke medal – at the seat of our democracy, the Palace of Westminster. “This was truly memorable day for them. Having a superstar hosting the event and meeting each of these special youngsters made their day even more exceptional”. Kimberly is passionate about inspiring and supporting others and was recently announced as Ambassador for the Government backed Youth Sport Trust, dedicated to increasing activity in schools. She is working hard with them to launch her own dance-based fitness concept ‘Well Fit‘ into primary education for 2017. “Kimberly is fast becoming a role model for young people in respect of fitness and dance: our young medallists became role models to their peers for the positive impact that they are having on society. So Kimberly presenting the medals was a perfect fit for this event”, continued Mike Faulkner. 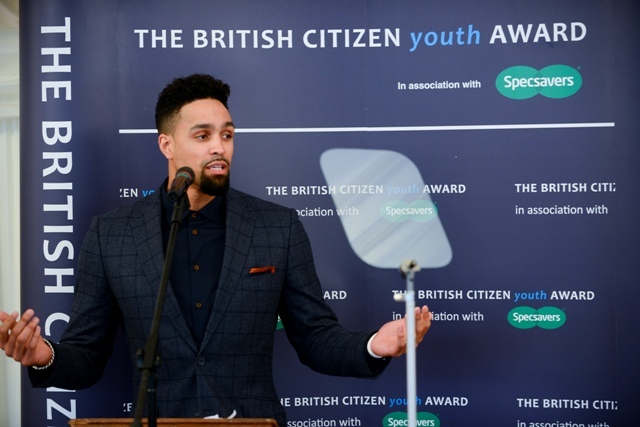 The British Citizen Youth Award in association with Specsavers, are designed to recognise the individual endeavours of young people who are positively impacting their communities, helping charities or undertaking exceptional activities in support of others. Across the nation people are showing kindness and caring to others, but often without the recognition it deserves. 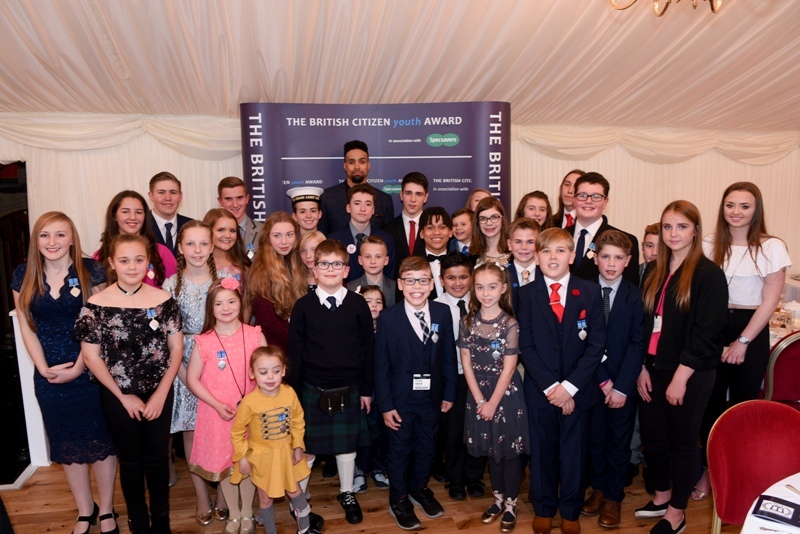 The British Citizen Award understands that there is no age limit to selfless acts of kindness, so have created The British Citizen Youth Award for those aged under 16. 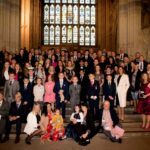 Those selected to receive a British Citizen Youth Award will be invited to attend a medal presentation at the Palace of Westminster with Afternoon Tea followed by a Lap of Honour Tour of West London. Young people are the key to making our society and communities the special places that they are. 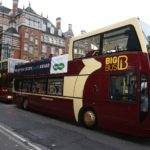 So what could be better than to single them out for recognition with The British Citizen Youth Award. 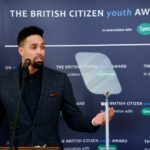 The British Citizen Youth Award provide a benchmark where the endeavours of young people can be publicised, recognised and where the individuals can be held up as role models for their peers. We live in a world where negativity often prevails, and where young people are subject to negative generalisations. 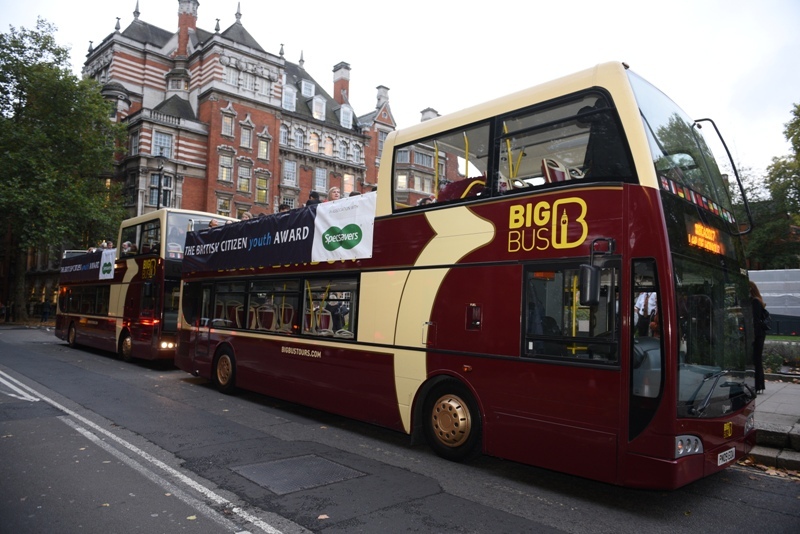 Together with our partners, Specsavers we want to shine the light of positivity on the youth of Britain and highlight the magnificent contribution that young people make to our communities up and down the country. The BCyA is open to all children, from all cultural backgrounds, and have a positive impact on society, communities, charities or other good causes. The British Citizen Youth Award mantra is ‘make doing good things the rule rather than the exception’. 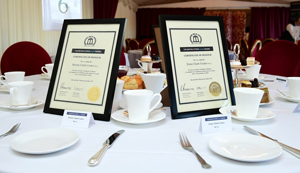 Parents, carers or guardians will need to validate the nomination, and nominations will need to be seconded by an individual that is not related to the child. 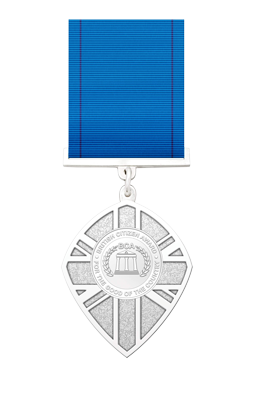 To apply either request a nomination form from The British Citizen Award or email direct to jacquif@britishcitizenawards.co.uk. Each nomination will be considered on its merits and if further information is required, the nominator will be contacted. The BCyA Independent Assessment Panel will assess from the information contained in the submission and any other information available in the public domain. 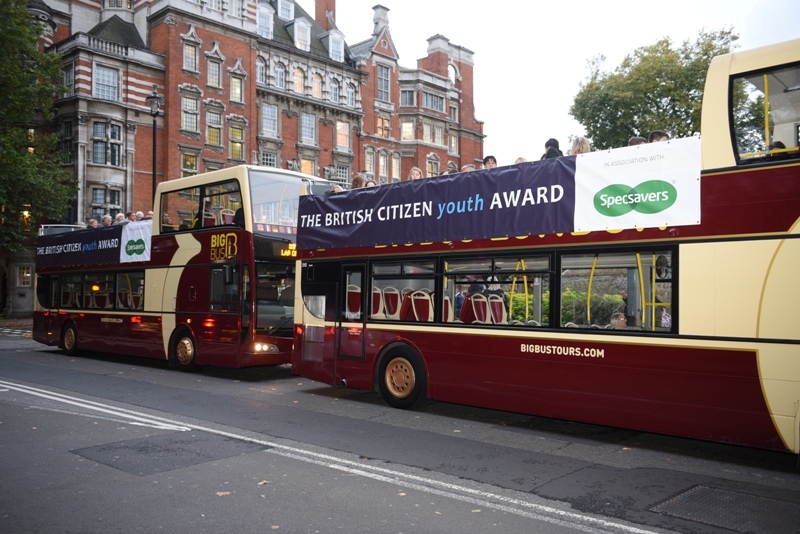 The British Citizen Youth Award is a recognition programme and will not judge or name the recipient as a ‘Winner’. “The society we live in tomorrow will be shaped by the children of today, which is why championing amazing young role models is so very important. “The young people that became the recipients of the first British Citizen Youth Awards will, I am sure, aspire other youngsters to emulate their good work and embody the spirit of transparency, integrity, determination and achievement, that define these awards. “Whatever it is that they have done to make a significant impact on society, their community, a charity or other good cause, it will have been with a selflessness and commitment that deserves to be publically acknowledged. “These unsung heroes are the rising stars of the future – let us shine a light on them and celebrate! “I hope that many more youngsters will follow in their footsteps”.